A razor-sharp, adrenaline rush of a novel from award-winning author Juno Dawson, Clean is Gossip Girl meets Girl, Interrupted. When socialite Lexi Volkov almost overdoses, she thinks she’s hit rock bottom. She’s wrong. Rock bottom is when she’s forced into an exclusive rehab facility. From there, the only way is up for Lexi and her fellow inmates, including the mysterious Brady. As she faces her demons, Lexi realises love is the most powerful drug of all…It’s a dirty business getting clean. Addiction and redemption, love and despair. 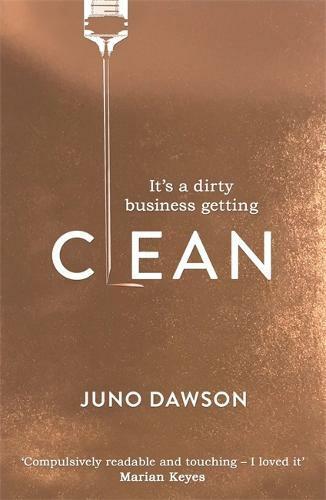 Clean will have you hooked from the first page.